Turns out, even if you exercise daily you can still be classified as sedentary. 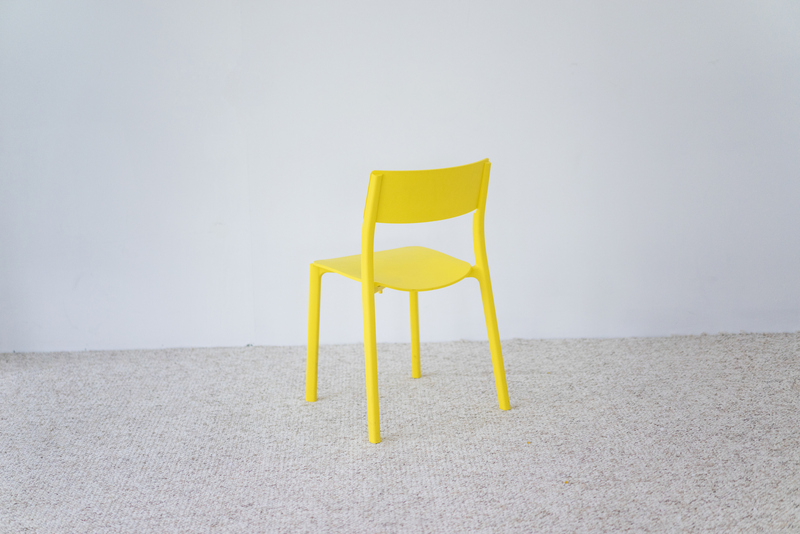 This is all very bad news for sitters. survive when food sources are life-threateningly scarce. Hibernating animals drastically lower their metabolism to store energy as fat. Every two hours we spend sitting on our portable carry-cushions reduces blood flow, lowering blood sugar and increasing the risk of diabetes, obesity and heart disease. The result for humans is that even when adults meet the published guidelines for daily exercise, they can still be at risk. A study published in the journal Diabetes in 2007 suggested that sitting for long periods, despite a burst of exercise, can still compromise metabolic health.^ This was echoed in a 2010 study at the University of Queensland’s School of Occupational Health^ and many others. Although we garner some of the beneficial effects of exercise, it is not sufficient to offset the damage done during long sedentary periods; this is a little bit like playing football regularly and smoking 20 cigarettes a day. we do not need to hold meetings in the gym or during Boxercise classes, but we do need to have meetings while on our feet, not seated. A rather pleasant additional benefit of more vertical meetings is that they become much, much shorter and more efficient. 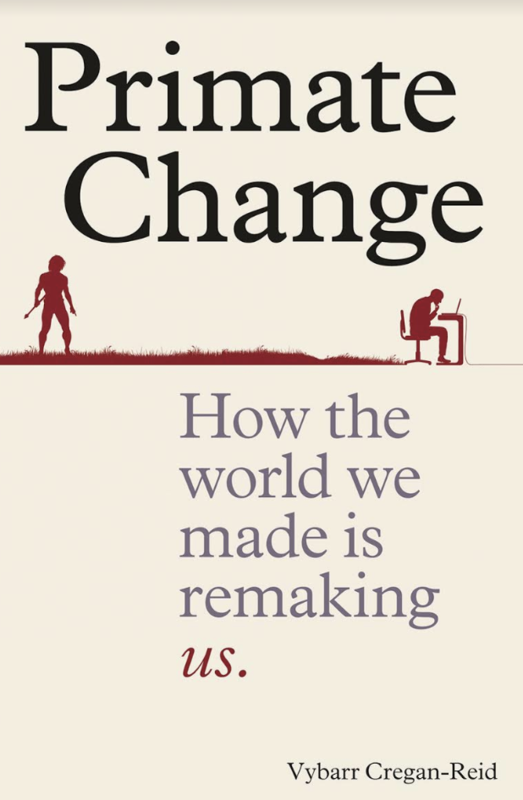 Published with permission from Primate Change: How the world we made is remaking us.